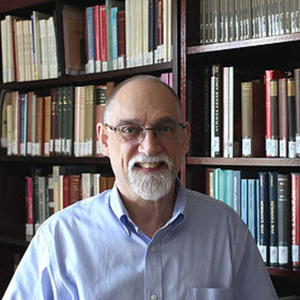 Marriage and the Common Good, An interview with Regis Flaherty, author and General Manager at the Newman Institute for Newman Studies in Pittsburgh, PA. Bud and Regis team up IN Pittsburgh to show Bo and the audience the ropes of marriage. 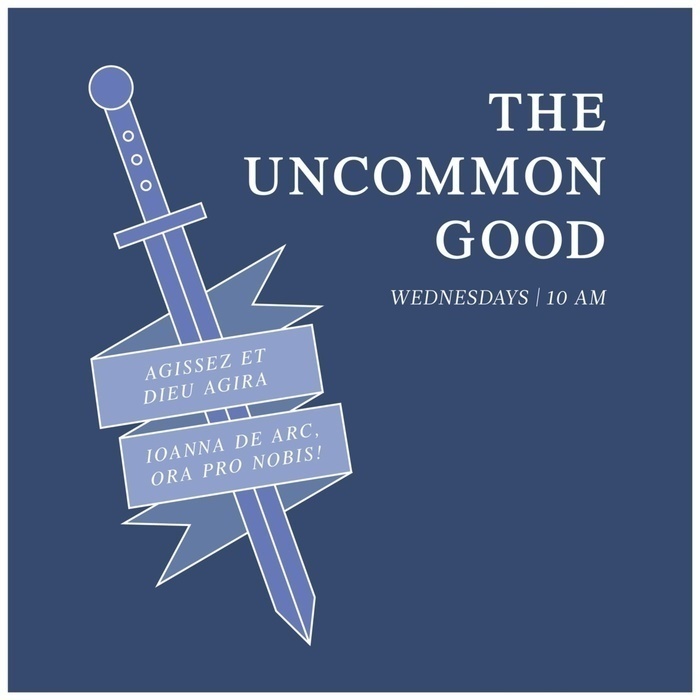 Starting with practical advice, delving into the Sacramental mystery of marriage, and widening out to the societal implications of the Matrimonial union, the talk is hopefully fun, helpful, and challenging all at the same time.